May is National Home Improvement Month! It is a great time to tackle those organizational tasks you’ve been putting off all winter. Feeling overwhelmed? 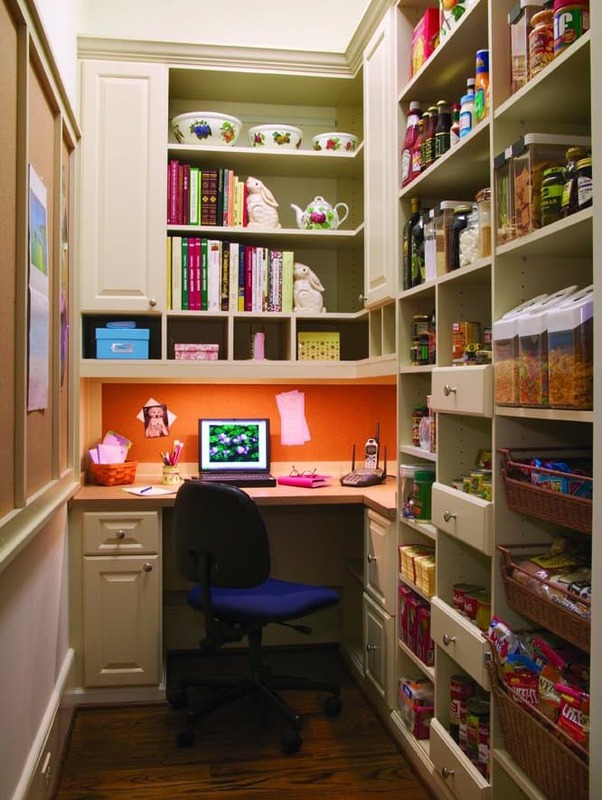 No worries, a professional home storage system company like Closet & Storage Concepts can design the perfect organization and storage system for any room…including your garage! Here are some home projects to tackle in honor of National Home Improvement Month! Get your laundry room organized and create a functional space you will actually enjoy using. Install custom cabinets for storage, a counter for folding clothes, built in laundry hampers, and even a fold-down ironing board. Update your entryway or mudroom to include useful storage for the whole family. Nothing beats a mudroom for keeping your home tidy. The same goes for a strategically placed storage system in the hallway. Creating a designated place for everyone to put their things when they come home will produce less mess and clutter. Get easy entryway spruce up tips. Convert an unorganized closet into an efficient kitchen pantry if you find that you don’t have enough room in your cabinets. 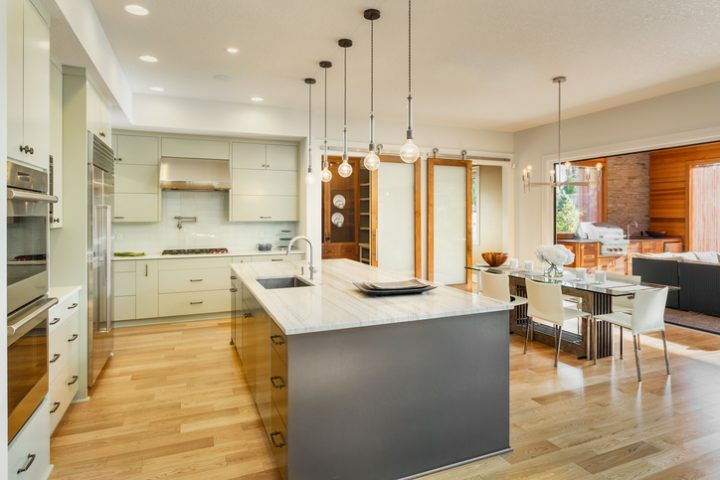 Use this space for food, large pans and serving platters, as well as small appliances such as slow cookers and blenders. Turn your seldom used spare bedroom into an integral part of your home by adding a wall bed. Your room can now be used as a craft room, home office, playroom, or media room and a guest bedroom all in one. Add a man cave or she-shed in the garage. Don’t think you have the room? Installing storage cabinets and shelves for all of your tools, sporting equipment, toys, crafts, seasonal decorations, and miscellaneous things can free up space that you can utilize as a new living area. Get your kids organized with a great closet! Opt for storage bins and baskets which work well for kids and be sure to implement low hanging clothing rods they can reach. Also, add shelves for storage, hooks for backpacks, and a place for items that are worn daily like socks and PJ’s that they can easily access. Find more tips for organizing a closet for the child in your life. There is so much you can do to improve your home with customized storage and organizational systems for National Home Improvement Month. If you’re in search of a local company that can help you with your custom organization and storage needs, consider the experts at Closet & Storage Concepts. There is no better way to get organized and improve your living space! Find a closet and home storage expert near you.